Saturday’s concert followed a fascinating illustrated talk on Bach’s life by the distinguished flautist, Rachel Brown. The concert, entitled ‘In his Father’s footsteps’, sampled the legacy that J. S. Bach passed on to his son Carl Philipp Emanuel in works for flute, soprano, violin and continuo. The opening piece demonstrated the versatility of baroque music, having been adapted by Rachel Brown for the ensemble from a J. S. Bach Organ Trio. The combination of baroque flute and portative organ in the plaintive, plangent second movement was exquisite, and was followed by a similarly perfect blend of flute and Elizabeth Cragg’s soprano voice in an aria from the St John Passion. 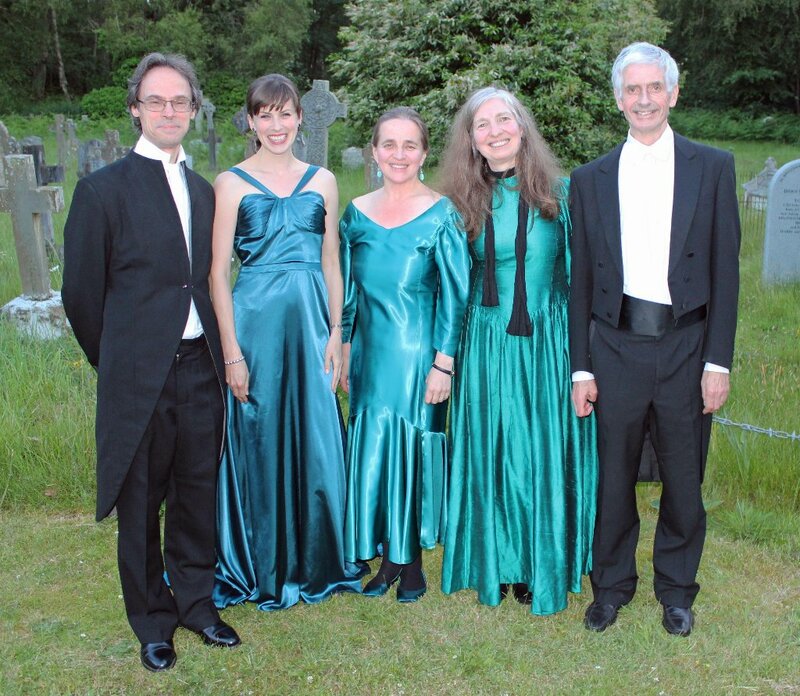 Cellist Katherine Sharman is a highly popular regular visitor to Tilford, and her contributions to the Flute Sonata in E minor and an aria from Cantata 115 were masterly. Kathy explained her use of the seldom-heard ‘cello piccolo’ in the latter piece, a melody of heartrending beauty. The second half of the concert was devoted to C.P.E Bach and included vocal works and a beautiful trio sonata, but the surprise highlight was a jubilant, powerful evocation of the resurrection of Christ from the little-known St Luke’s Passion, performed by soprano Elizabeth Cragg and the full ensemble. This was enjoyed equally by musicians and audience, organist Alistair Ross almost dancing for joy at the organ. Do visit the lunchtime concerts organised by our twin Music at Hill near Monument in the City of London. They also organise a Bach festival in July. 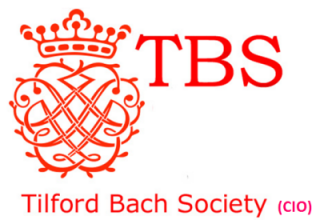 © 2014 Tilford Bach Society.